The Lido Building 601 is a ten-story building of luxury condos for sale in Newport Beach. 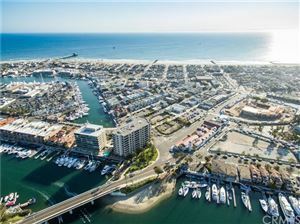 Located in the West Newport – Lido Beach area, these Newport Beach condos for sale feature spectacular views of Newport Harbor, the Rhine Channels, and the Pacific Ocean. Over the years, the building has earned the nickname “Elegant Lady.” Amenities of these condos for sale in Newport Beach include a 24-hour door person, security cameras, clubhouse, exercise room, outdoor activity areas, community pool and spa, and a limited number of docks spaces for boats both small and large. See all 601 Lido Building Newport Beach Condos For Sale.